Chris Selk liked this note on twitter.com. Chris Aldrich mentioned this note on boffosocko.com. 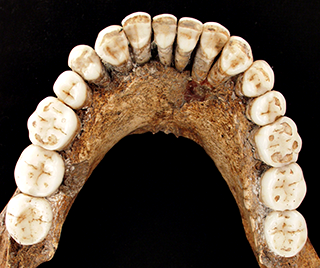 From a wilderness survival trick to a new theory on Neanderthal cooking.